Summer is always the time in peoples minds to do home improvement projects around the house, we lanscape, we paint, we remodel and we re-roof. It seems that summer is never long enough to finish all that we would like to accomplish. 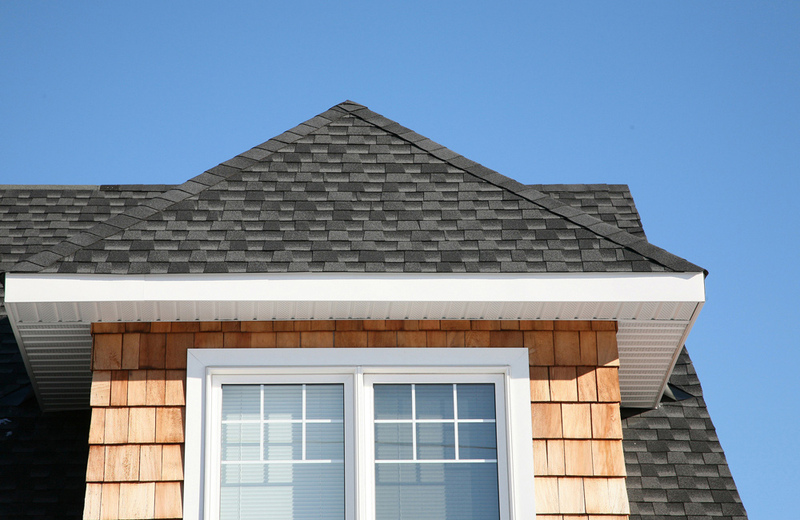 Time goes quickly and we find ourselves facing another fall, but it is not too late to get your roof done, we have another month of good weather…. 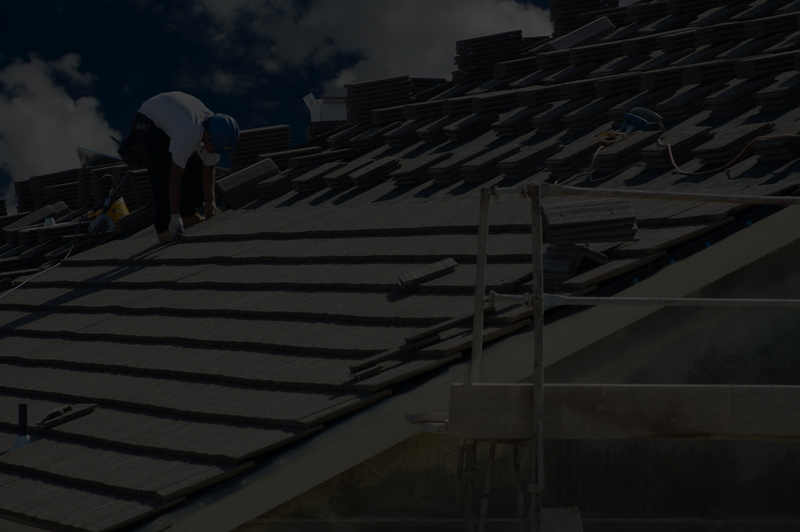 So give us a call and we can estimate your roof for free.